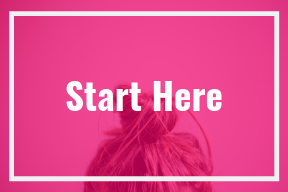 Resources to get you started fighting the frump. Cute mom style is easier than you think. 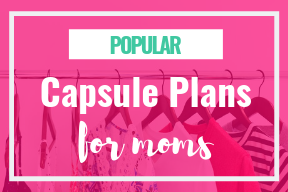 Download your copy of the Stay-at-Home Mom’s Wardrobe Plan and see what’s missing from your wardrobe! Corina is a stay-at-home mom to three boys. She fights the frump every day through the use of simple fashion. 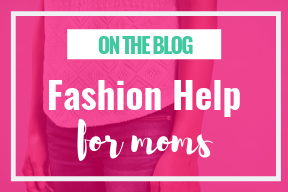 She blogs here to inspire herself and other moms to keep it classy with ease and on a budget!